Week 1 objectives: to learn that this verse comes from the book of Psalms and that Psalm 77 was written by a musician called Asaph. Aims: to think about sleeping before talking about Asaph being so miserable that he couldn't sleep. Play a game of sleeping lions. Encourage the children to lie down on the floor as still as possible with their eyes closed. Walk around the children checking to see if any one of them is moving. If anyone does move they are ‘out’ and need to join you walking around the ‘sleeping’ children. As you walk around the children you could attempt to make them laugh by telling jokes. Before the session write the verse on a whiteboard or a large sheet of paper. Draw a stick man next to the verse. Draw the stick man’s mouth as a short horizontal straight line. 1. The book of Psalms is the longest book in the Bible. 2. There are 150 Psalms. 3. ‘Psalms’ is in the Old Testament part and roughly in the middle of the Bible – so it shouldn’t be too difficult to find! Point out verse 11 of Psalm 77. Explain that this psalm was written by a man called Asaph. Write ‘Asaph’ underneath your stick man. Asaph was one of King David’s musicians; he wrote this psalm when he was feeling sad. Use a pencil/wipeable pen to make the stick man’s mouth into a ‘sad mouth’. Remind the children that during the game they were pretending to be asleep. Explain that in this psalm Asaph wrote that he couldn’t sleep because he was feeling so miserable. In the second part of the psalm Asaph tells us what he did to feel better. He thought about all the wonderful things God had done: he remembered God’s miracles. As Asaph remembered what God had done for other people, he remembered that God is powerful and loving – he remembered that God would look after him too. When he had finished writing his song Asaph felt much happier. Rub out the sad face on your stick man and give him a smile. Thinking about what God had done made Asaph feel better because he remembered that God would look after him too. 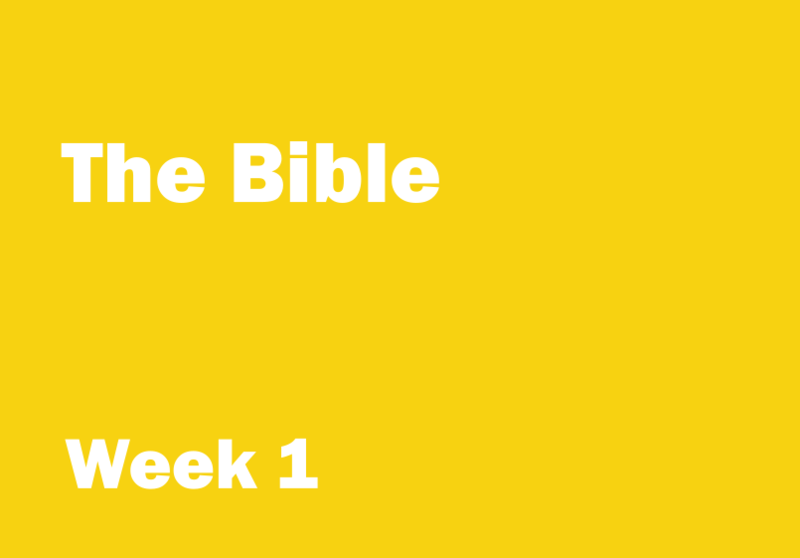 Introduce the idea that we can find out about what God has done in the Bible. Explain that we will be learning more about the Bible next week. To the tune ‘Here we go round the Mulberry Bush’. What you did, what you did.